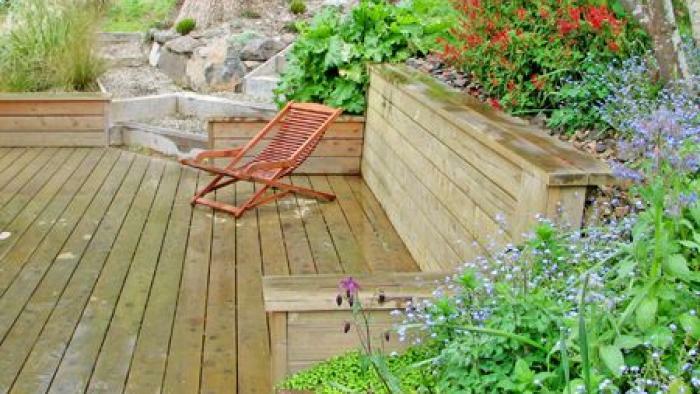 Gunn Design is a specialist landscape design and construction company with a team that can take your project from the initial design stage, through the building and planting stages, to completion of the project. We even have a crew who can maintain your garden afterward if you want to turn your easy-care garden into a no-care garden. Just relax and enjoy your outdoor living without having to do any maintenance work yourself. Our dedicated team takes a hands-on approach to every project, easily incorporating any of your feedback into the finished design. For the past decade, we have been based in Lyttelton; predominantly designing & building in the Christchurch, Banks Peninsula and broader Canterbury region. Tom Gunn qualified as a Landscape Architect from Lincoln University in 2002 with first class honours, winning the Boffa Miskell Landscape Design Award. Before a deciding that landscape architecture was the career path he wanted to follow, Tom studied ceramic art at Otago Polytechnic School of Art, specialising in large sculptural ceramic artworks. Tom also has an engineering trade qualification. These diverse career paths have given him a broad range of design skills and experience, with the ability to approach complex landscape design issues from a multifaceted perspective. Matt Gunn has a background in technical documentation, working for numerous Christchurch software companies over the years. From this field he brings attention to detail, the drive to take tasks to completion, and the ability to work with the numerous stakeholders in a project - key attributes in delivering quality workmanship. Matt has also worked in the construction industry and has a strong interest in furniture design. Like Tom, in his spare time he likes to get out into the outdoors.